Are You a Hot Head!?!? 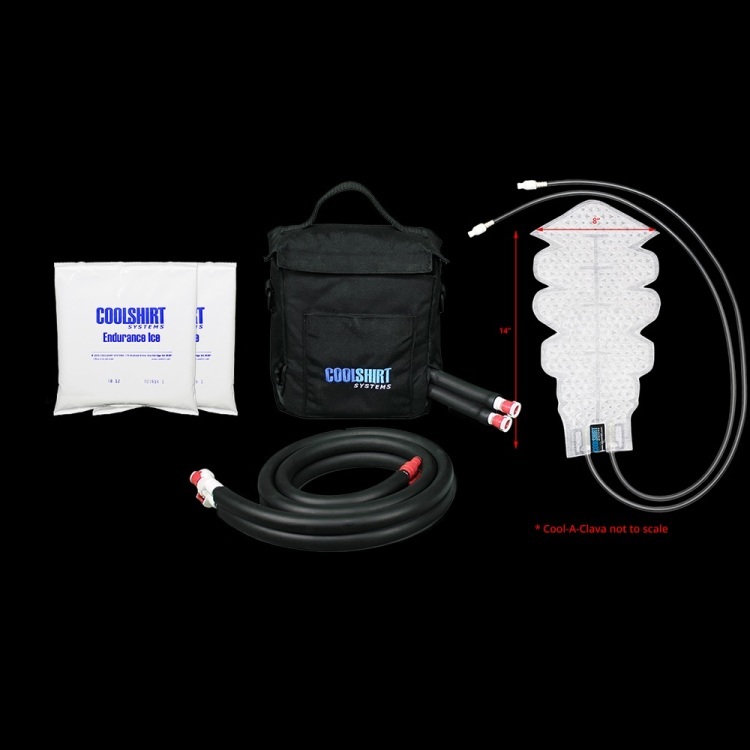 The COOLSHIRT ® HotHead Kit is designed with the budget conscience racer in mind. The kit includes a Kart Bag, a 4’ hose with safety pull release fittings and a Cool-A-Clava. This kit will provide head cooling for those who want a small, light weight system and does not need any body cooling.